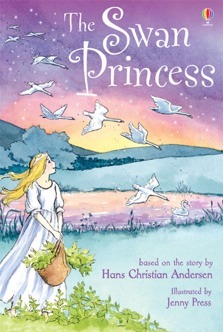 A beautiful retelling of the poignant tale by Hans Christian Andersen. Appealing original illustrations by Jenny Press. A hardback giftbook with a colourful satin ribbon bookmark. Part of Young Reading Series 2 for readers growing in confidence.